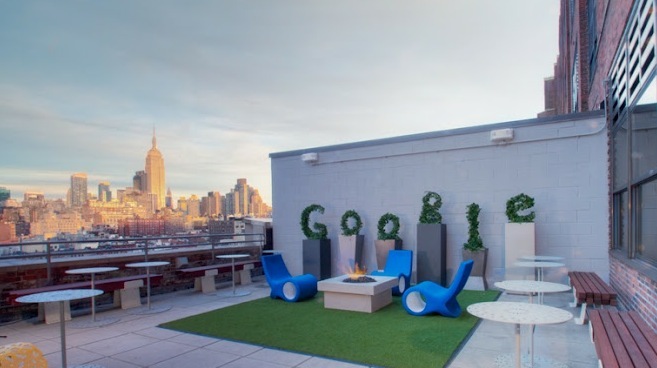 Google’s Larry Page today announced that the company would be giving over the use of 22,000 square feet of its New York City headquarters to CornellNYC Tech, while the university builds its new campus on Roosevelt Island. This space places Cornell right in the heart of New York’s tech center and should allow it easy access to the companies that it hopes will bolster the city’s reputation as a growing startup hub. Google is giving Cornell 22k square feet of office space on July 1, 2012. The free lease will last for 5 years, 6 months, or until Cornell’s Roosevelt Island campus is completed. Google has provided the university with the option to expand the space that it uses up to 58,000 square feet over the course of its time there. Google will get some nice PR—see the article above—for leasing the space for free and, as Ralph Henson points out on Twitter, it will get a nice tax write-off for the sub-lease as well. New York City leadership, including Mayor Bloomberg, has been making an effort to position Silicon Alley as the primary East Coast tech hub. The new CornellNYC Tech campus should help to do that.